Anyone brave enough to be a part of the Liberal Party (LP)? 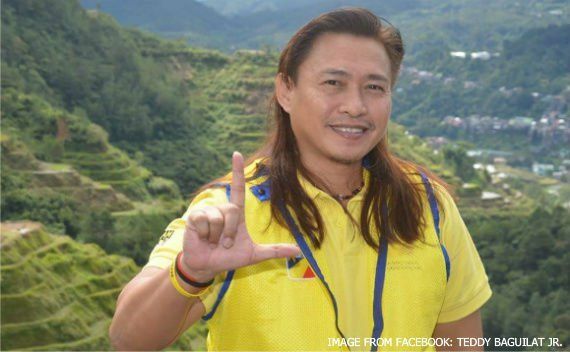 Ifugao Representative Teddy Baguilat Jr. said they are planning to increase the membership of the party. This comes after LP’s National Executive Committee held its first formal meeting on Thursday, August 10. "Liberal Party want to recruit non-politicians to join n help promote principles of liberalism: democracy n human rights. Anyone interested?" Baguilat said. "Professionals, millenneals, women, IPs, businessmen, etc - LP wants to expand membership to make it truly a party for d people." "Kaya join na. Try out being a Liberal!" he added.